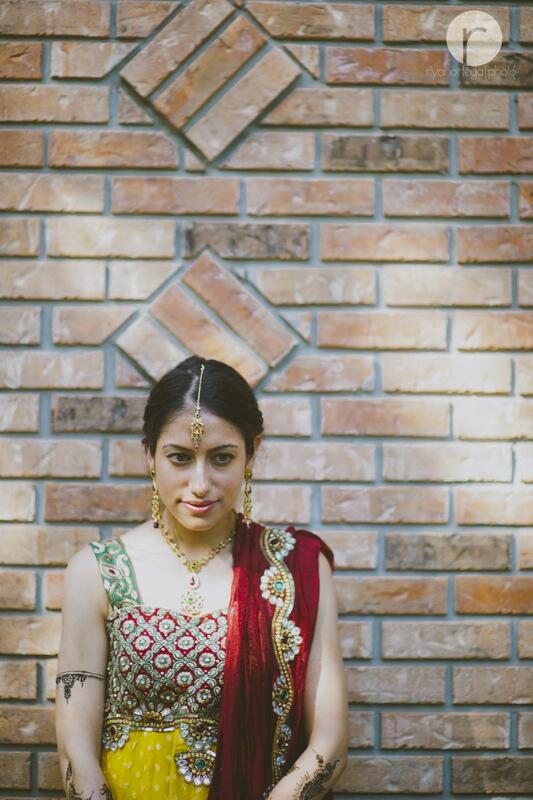 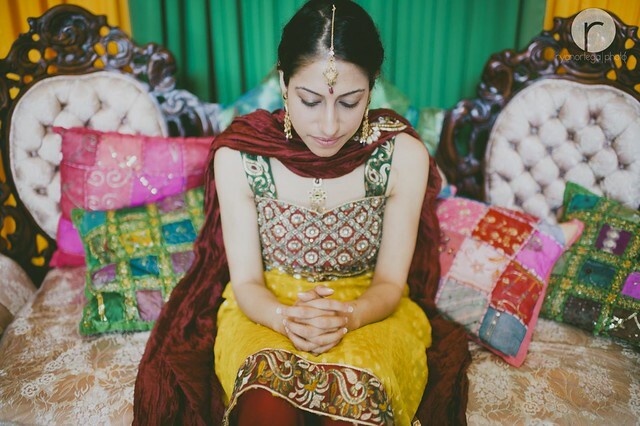 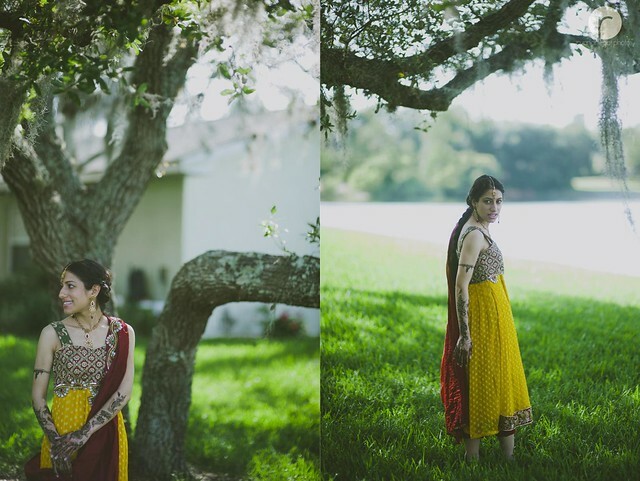 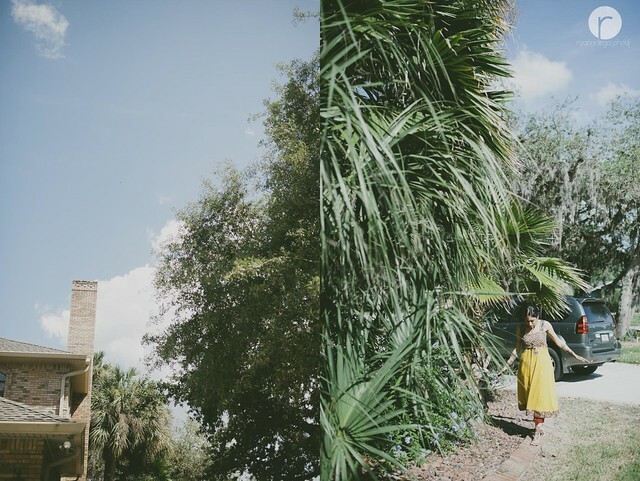 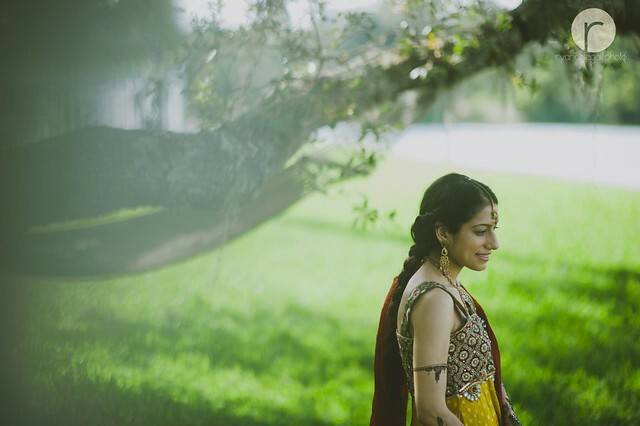 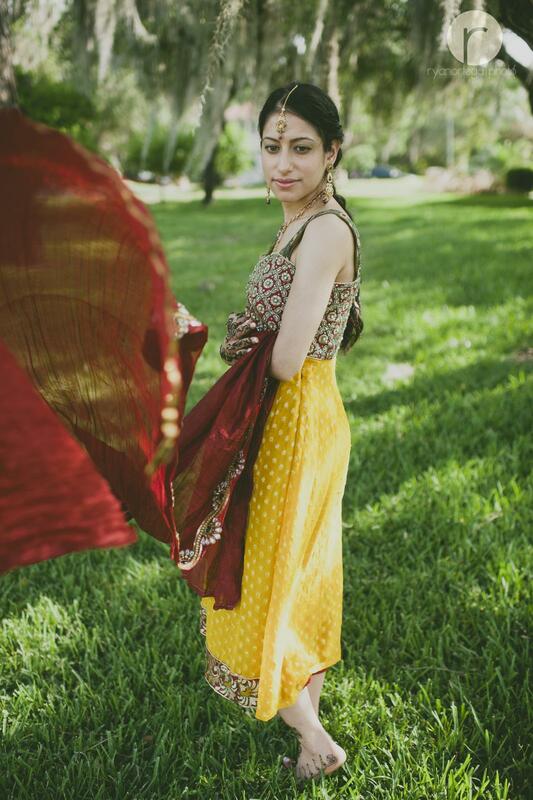 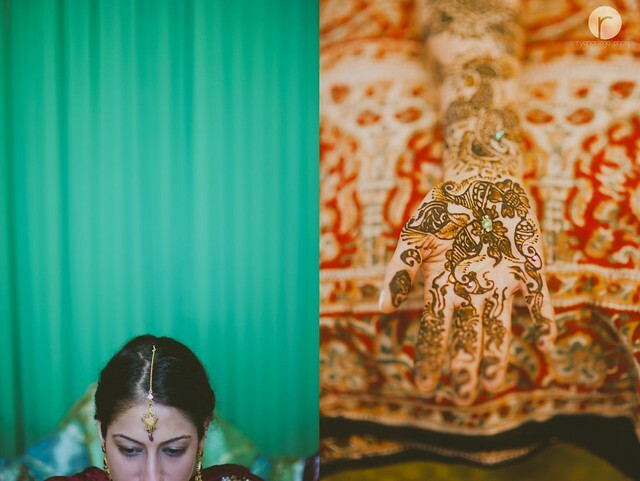 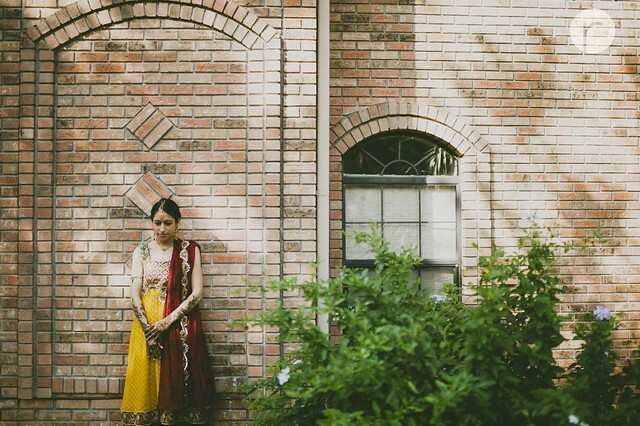 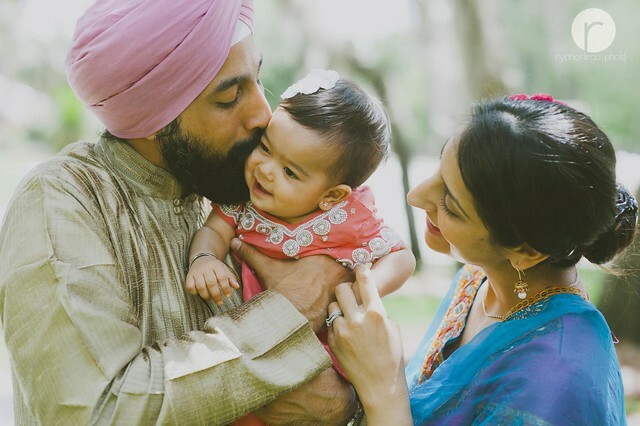 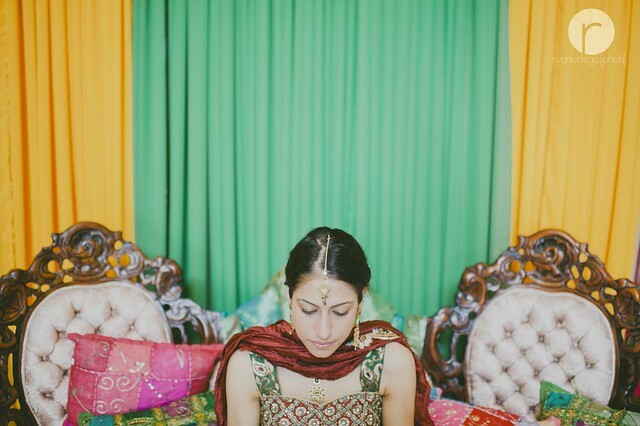 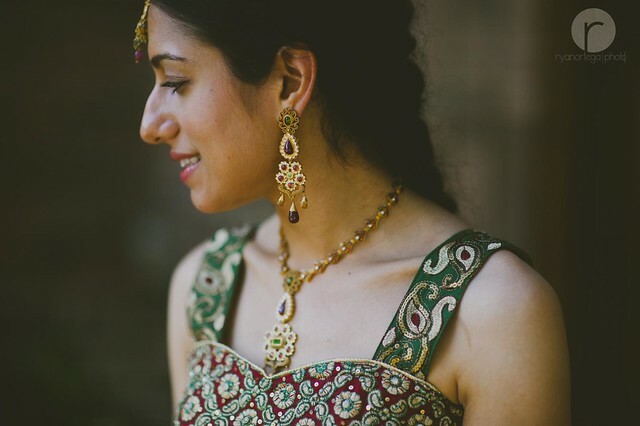 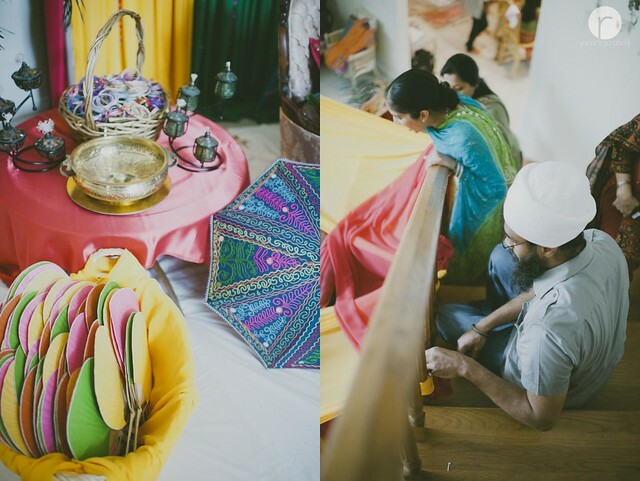 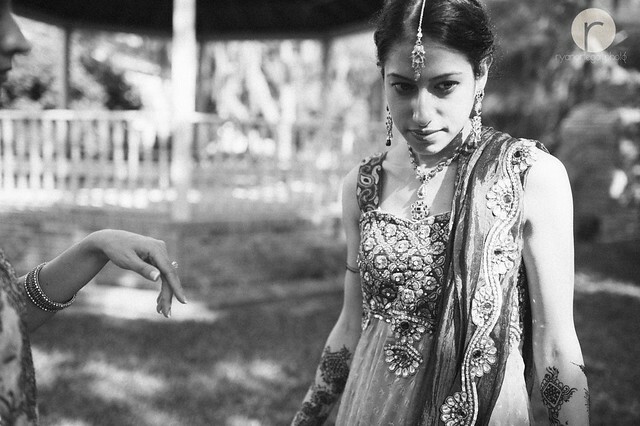 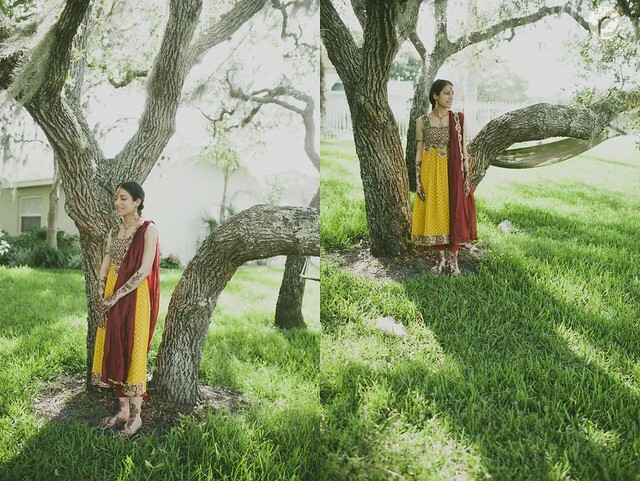 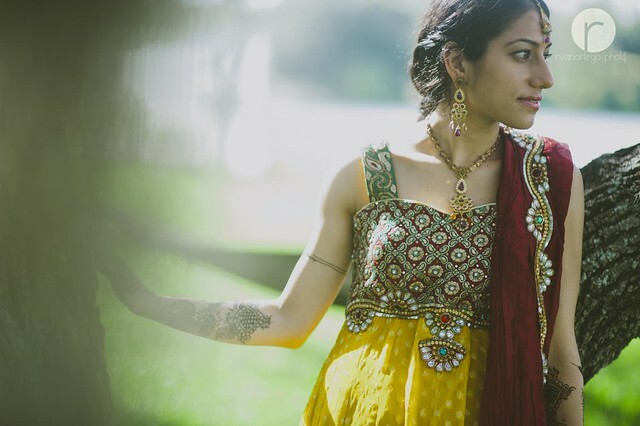 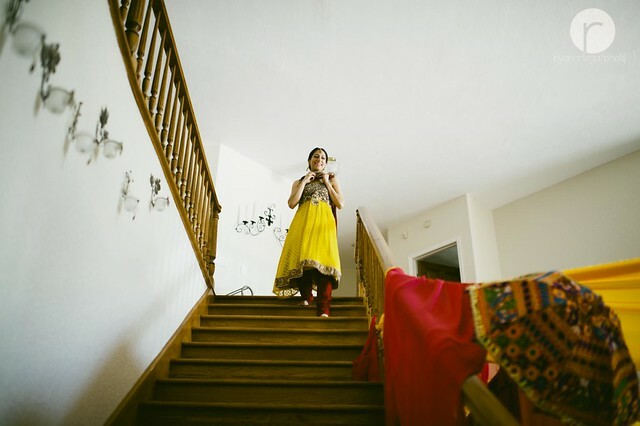 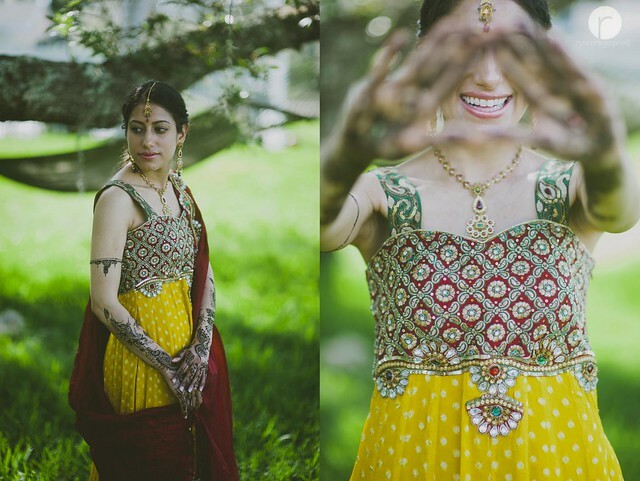 I am so excited to share this set because of many reasons aside from the fact that this is my first Indian wedding shoot. 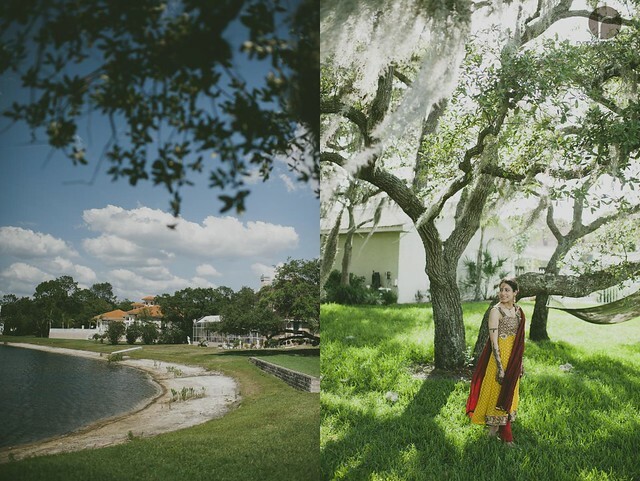 Thanks to Nelwin Uy Photography for the opportunity to be part of his international team. 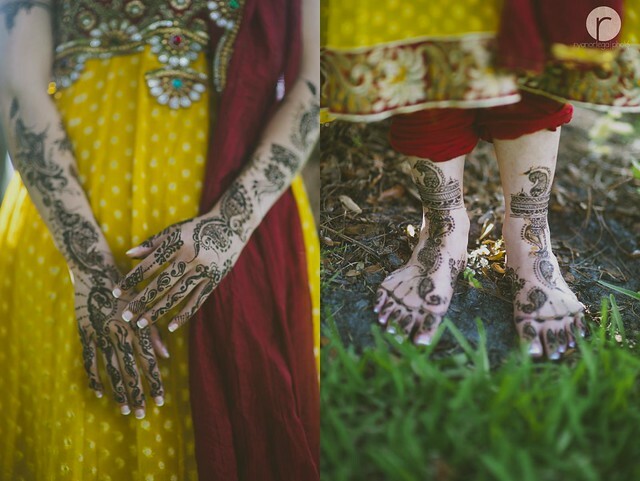 Yes, as I have mentioned, I have many reasons why I’m so excited to share this set. 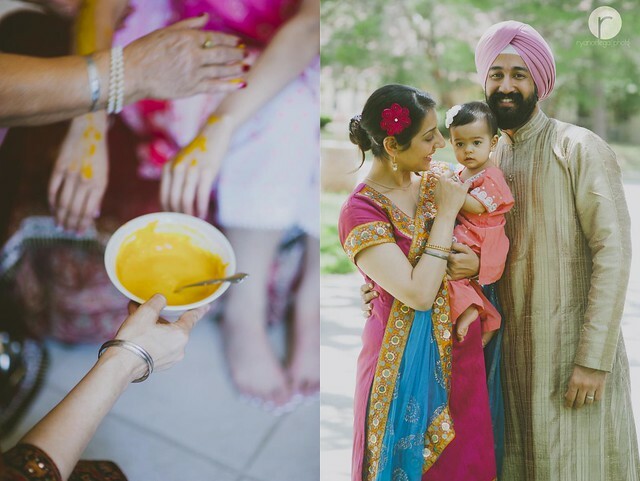 I must say I am a big fan of the Indian Culture, not the food though, but I am so curious about their rituals and culture. 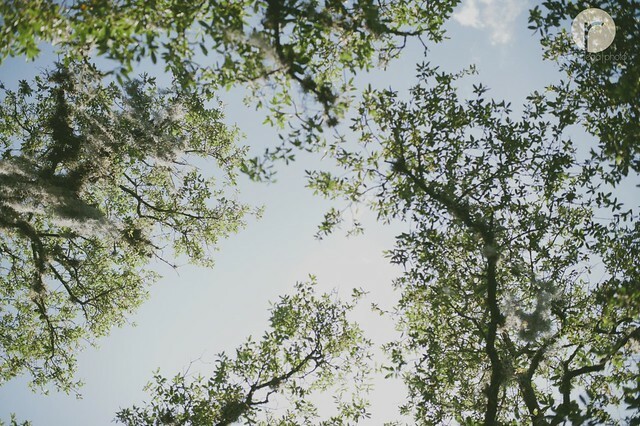 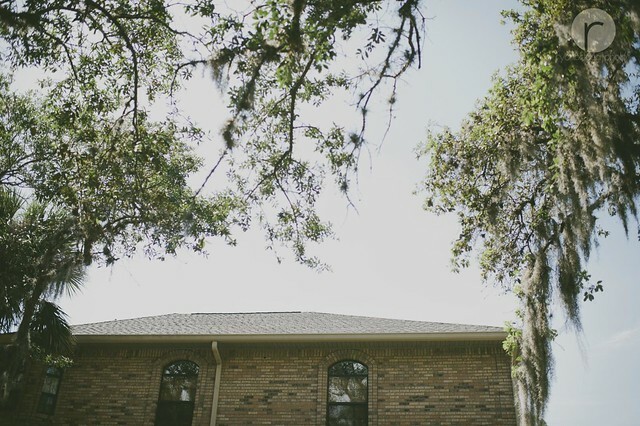 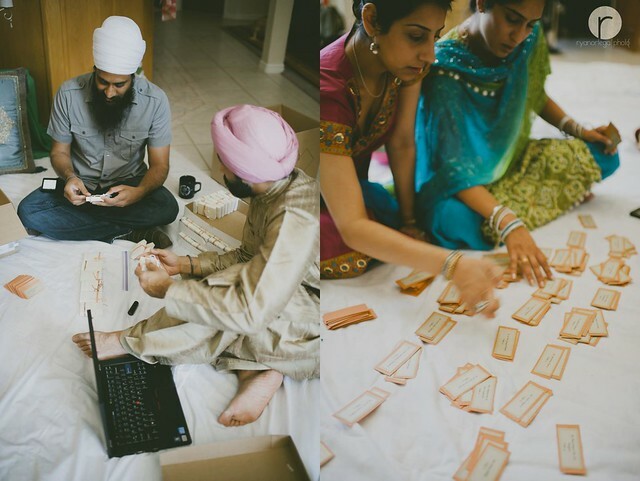 So shooting this wedding is at the same time an in-depth educational experience. 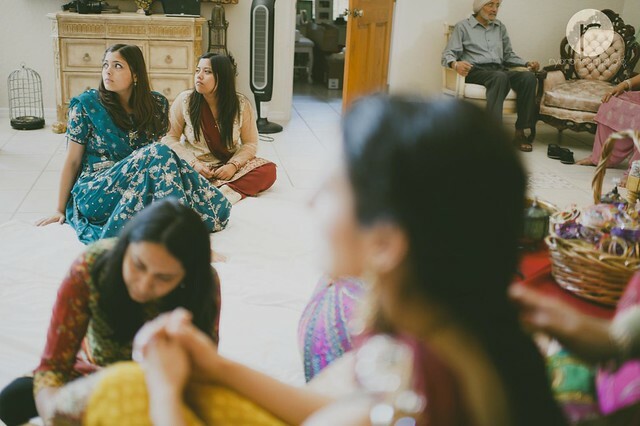 I will divide this post into three, categorizing the three days we spent shooting the wedding, thus, I call it as an Indian Wedding Festival. 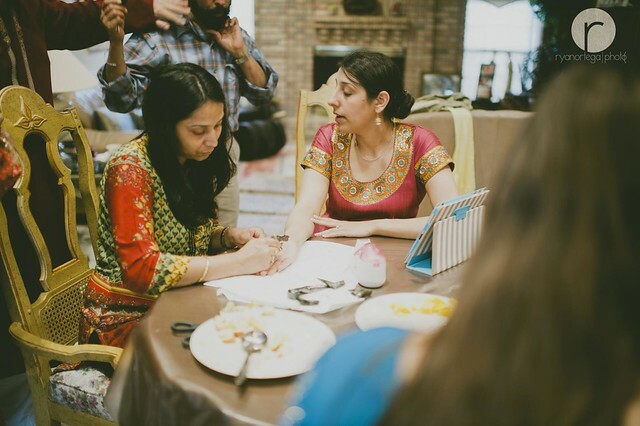 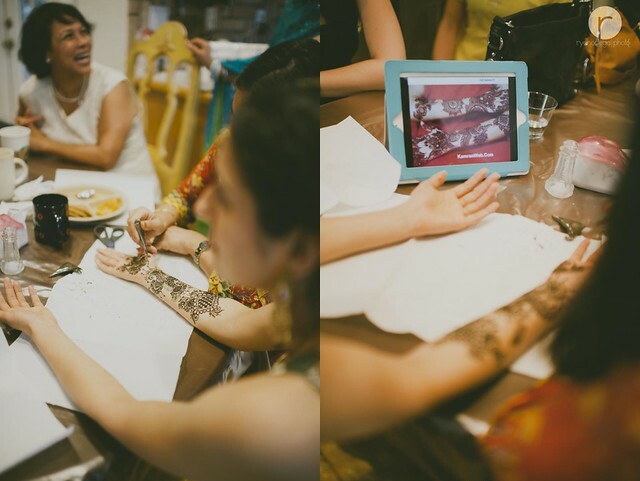 Enjoy the first day – as they call it – The Mehndi. 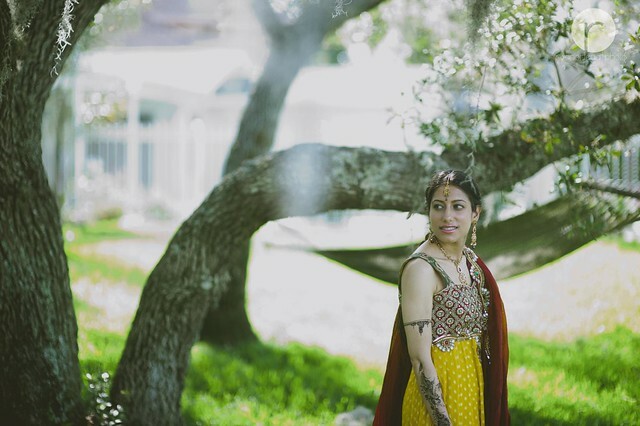 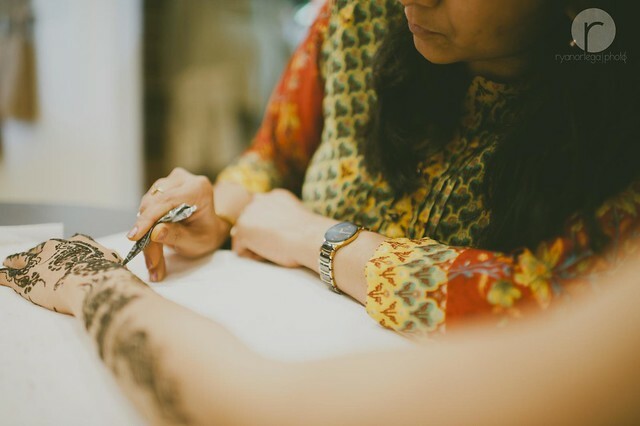 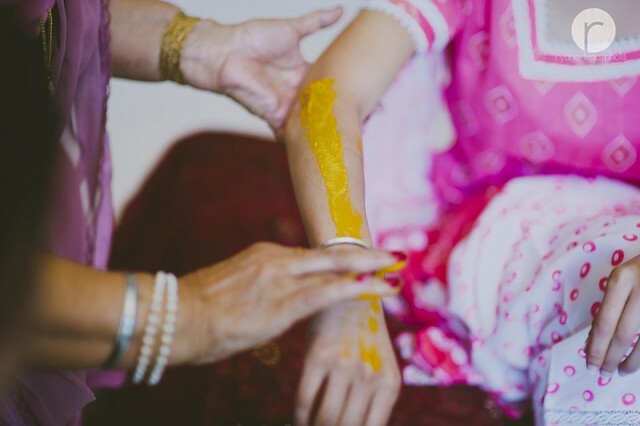 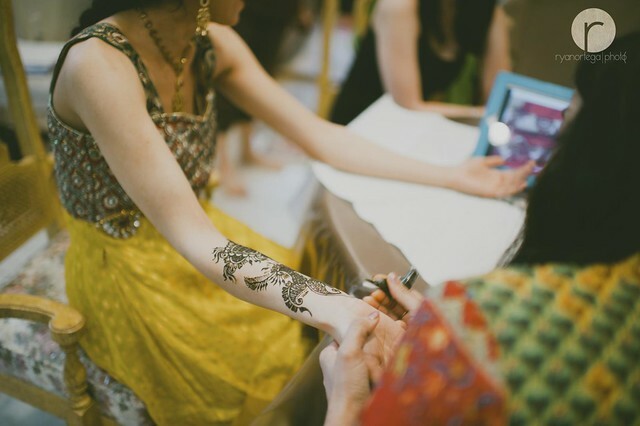 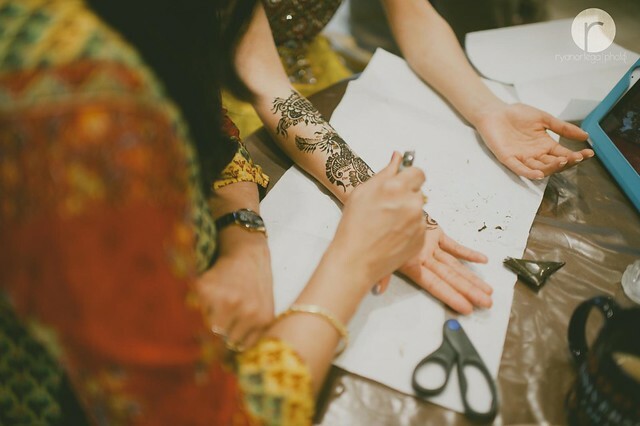 Mehndi as defined by Wikipedia – - – Weddings in India can often be long, ritualistic, and elaborate affairs with many pre-wedding, wedding and post wedding ceremonies. 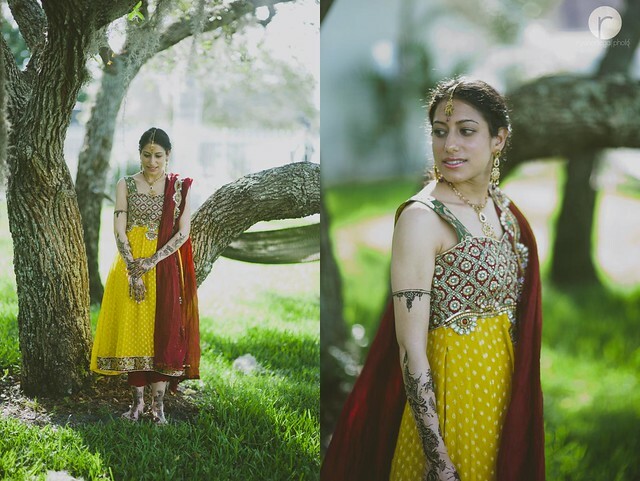 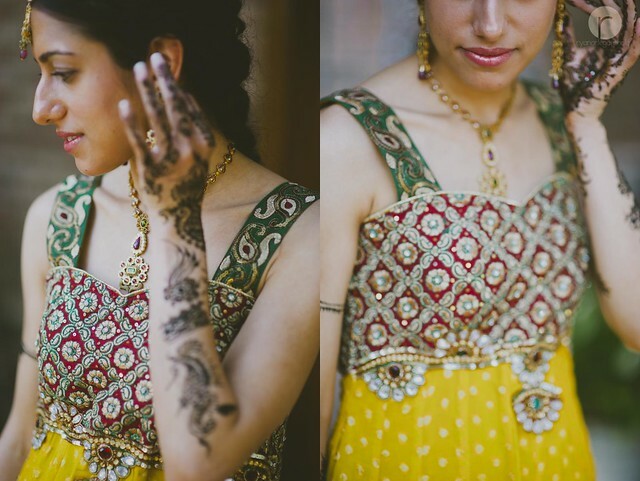 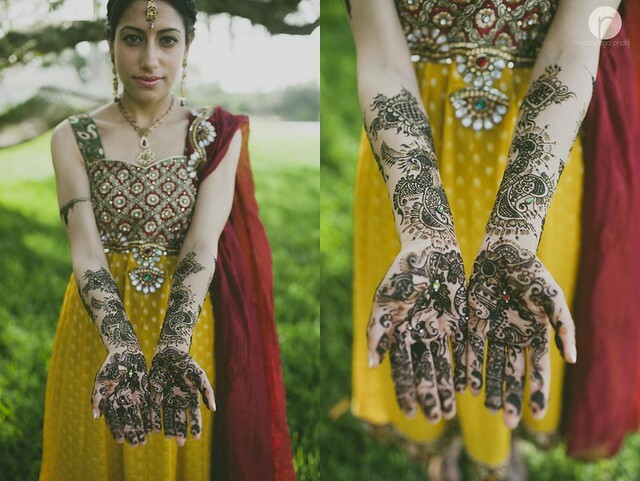 The occasion of Mehndi ceremony is often one of the most important pre-wedding rituals especially for the bride. 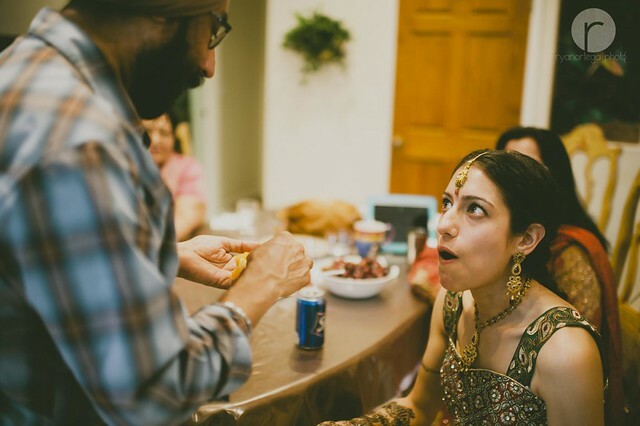 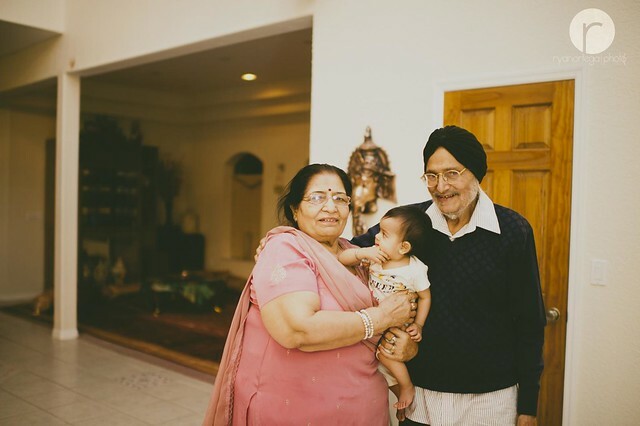 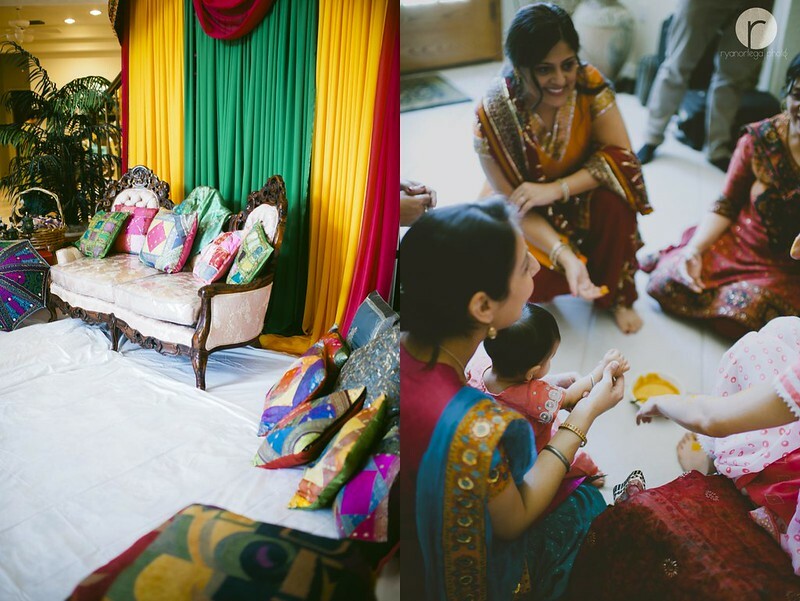 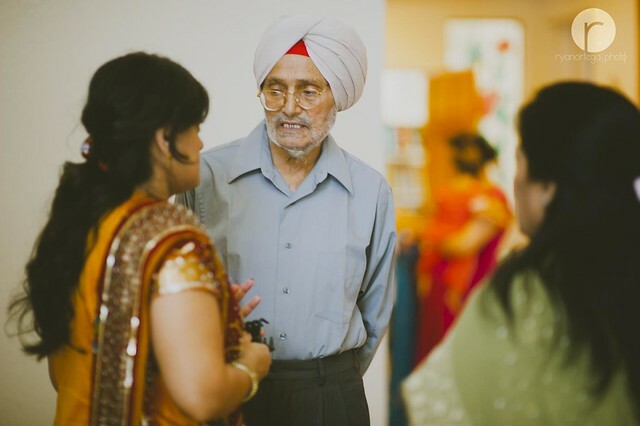 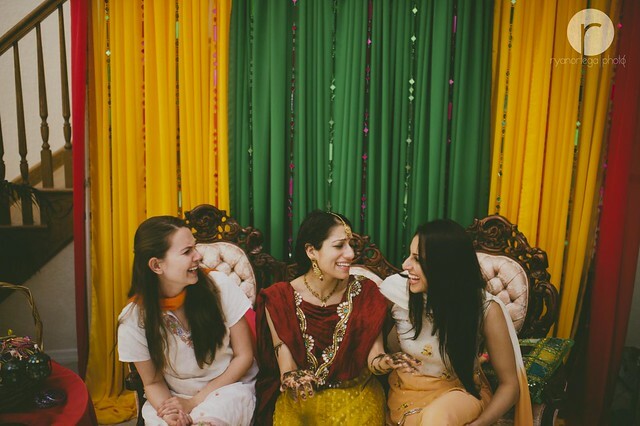 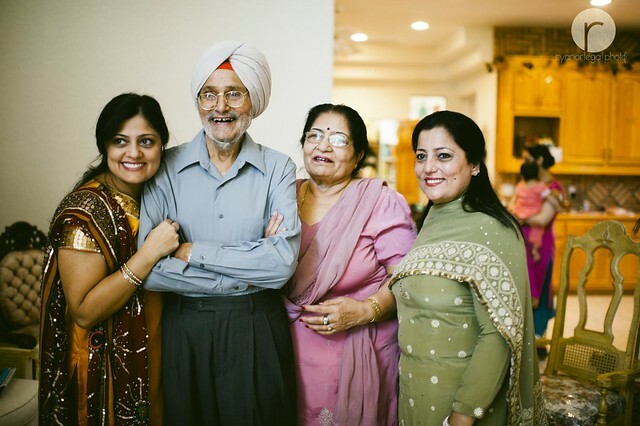 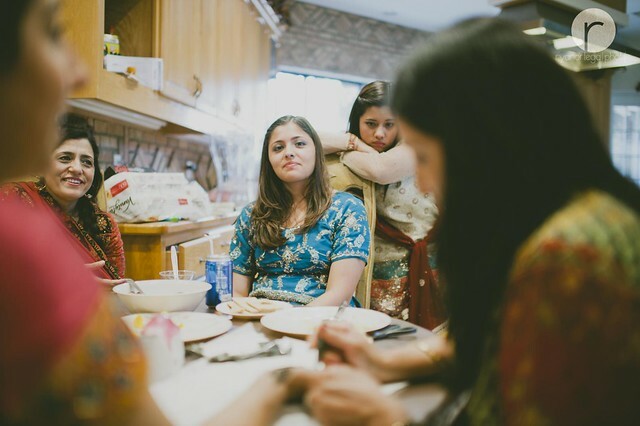 It is a fun filled ritual, which is celebrated mainly by the bride’s family. 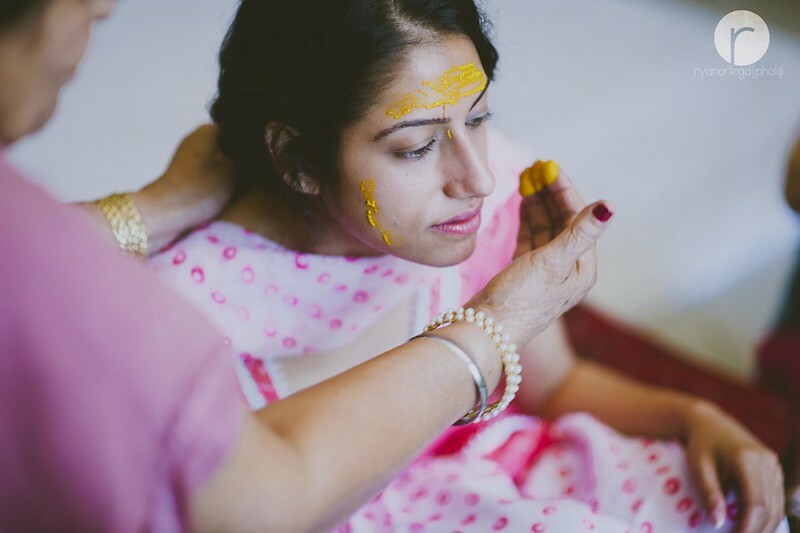 Different regions of the country celebrate the ritual in a different way according to their own marriage customs, rituals, and culture. 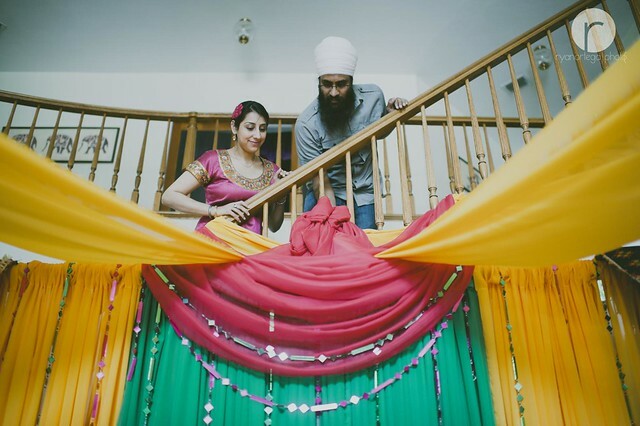 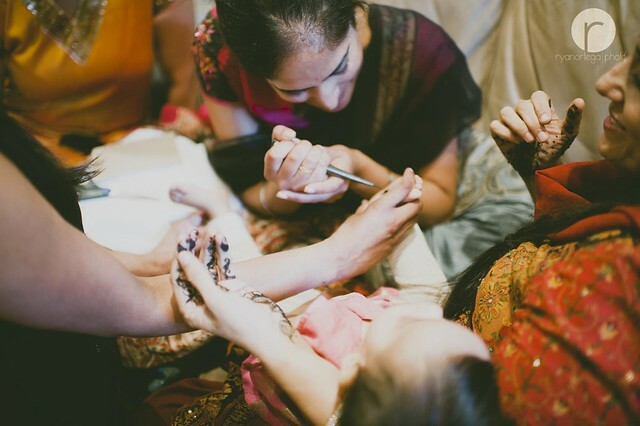 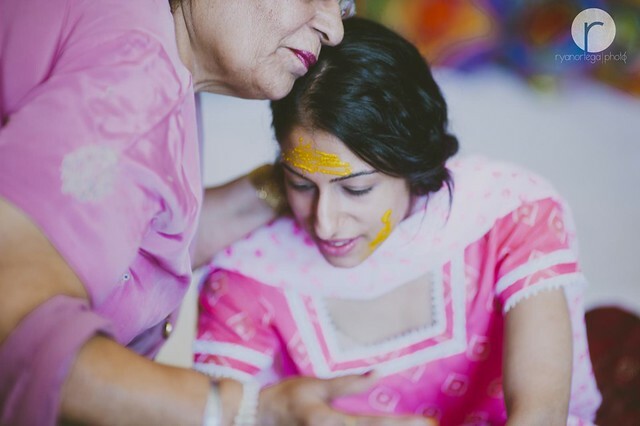 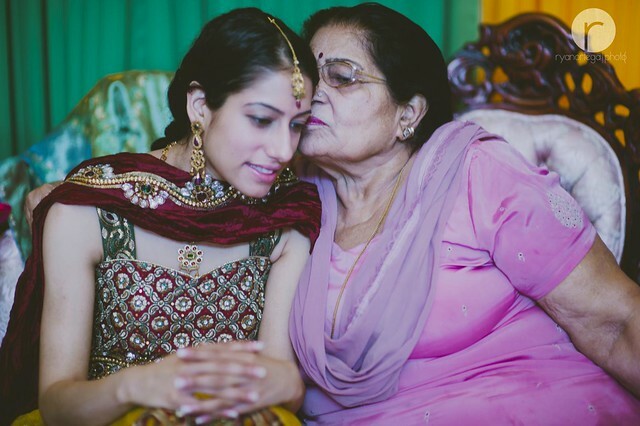 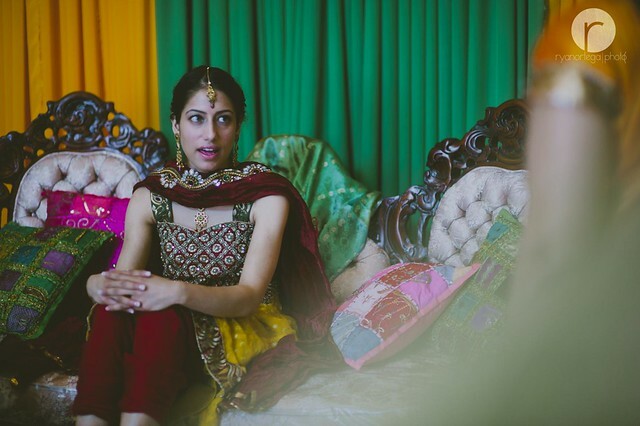 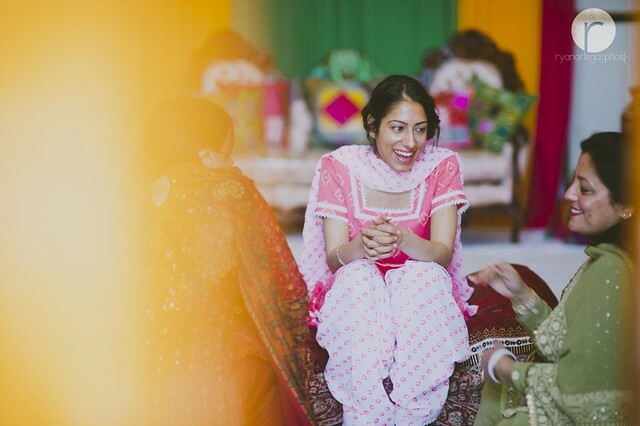 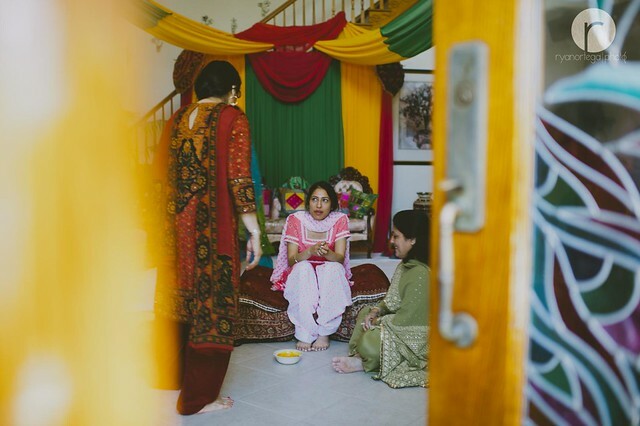 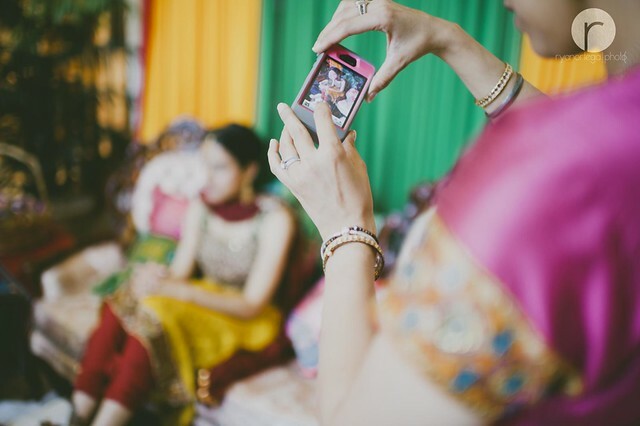 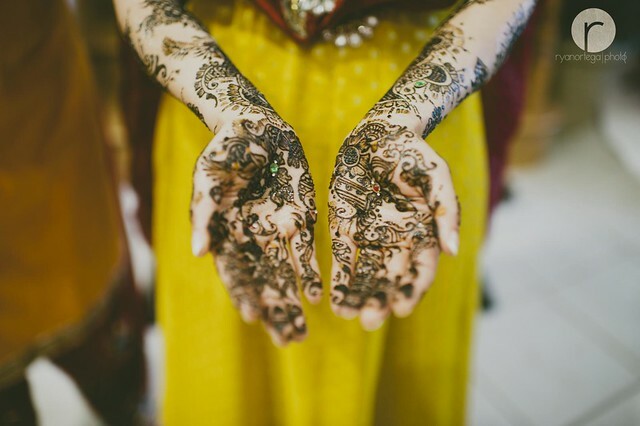 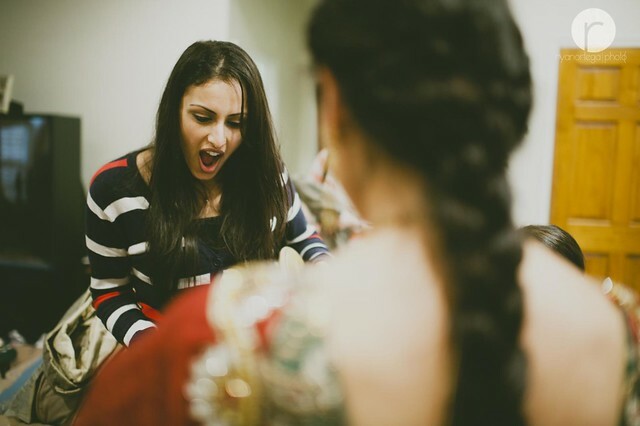 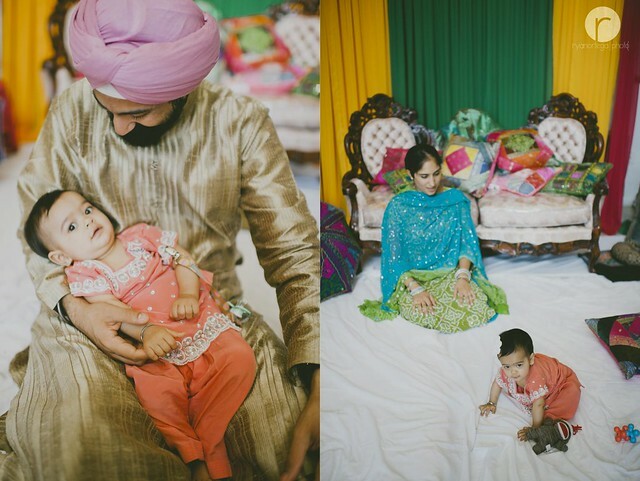 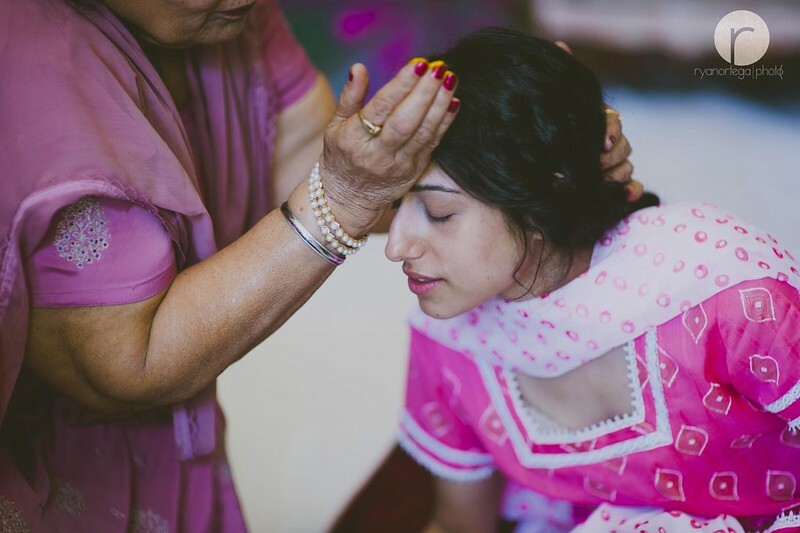 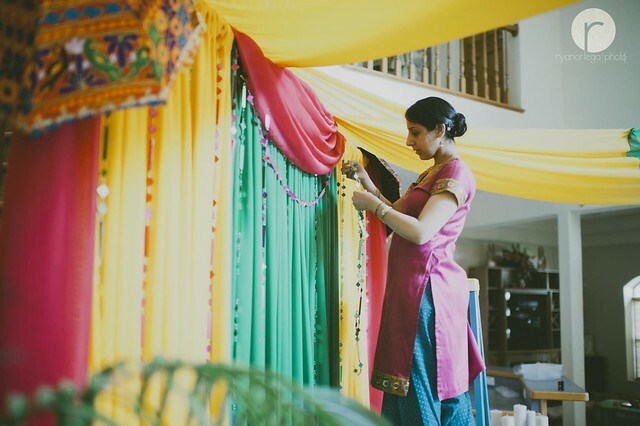 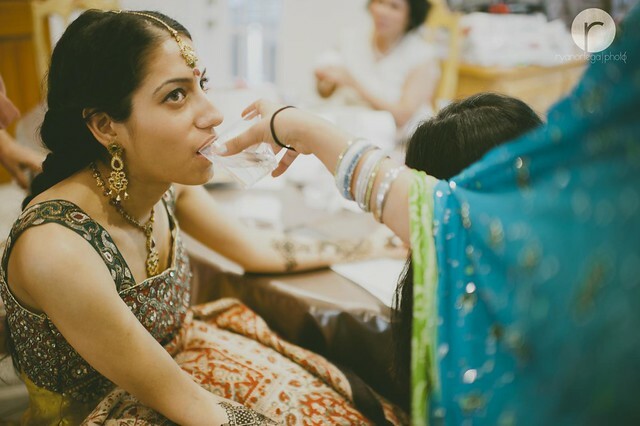 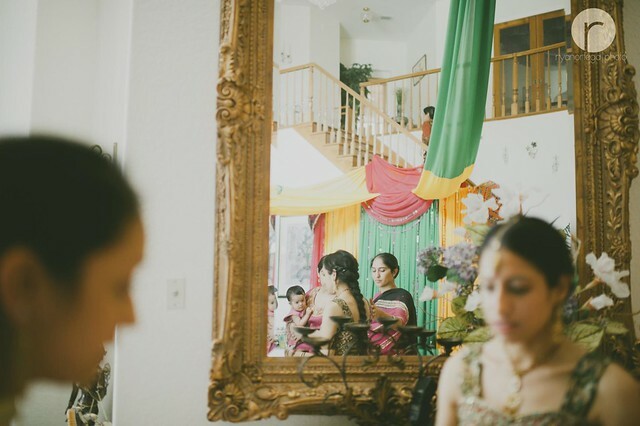 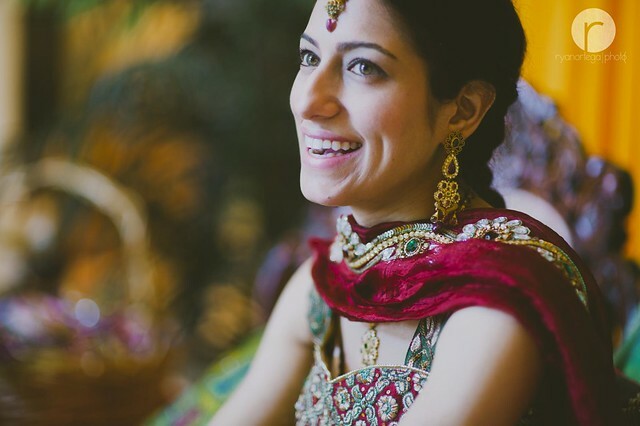 Mehndi ceremonies take place outside India amongst the Indian community and places like Birmingham in the UK are such known hotspots for lavish Mehndi celebrations. 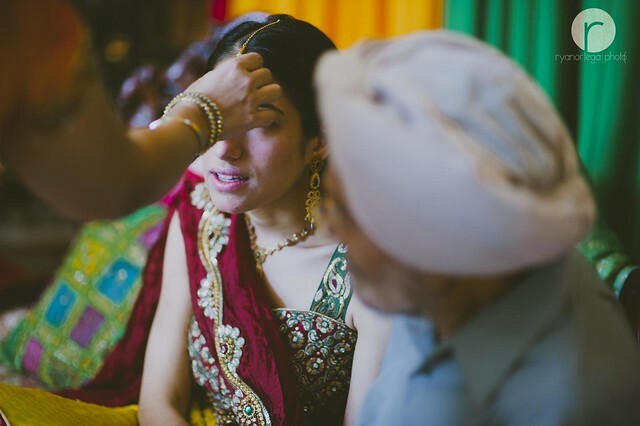 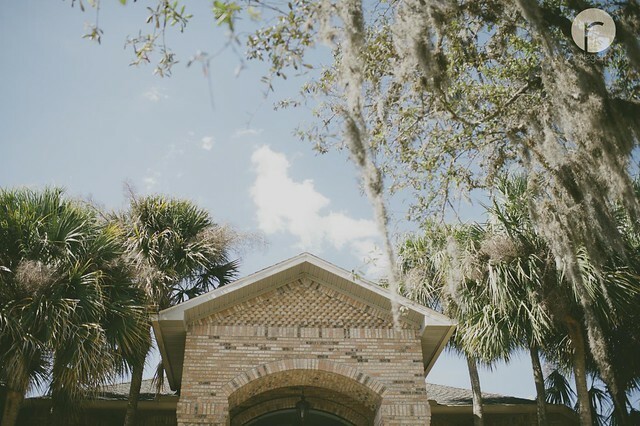 The ceremony is mainly held at the bride’s house or at a banquet hall on the eve of the marriage ceremony or few days before the marriage. 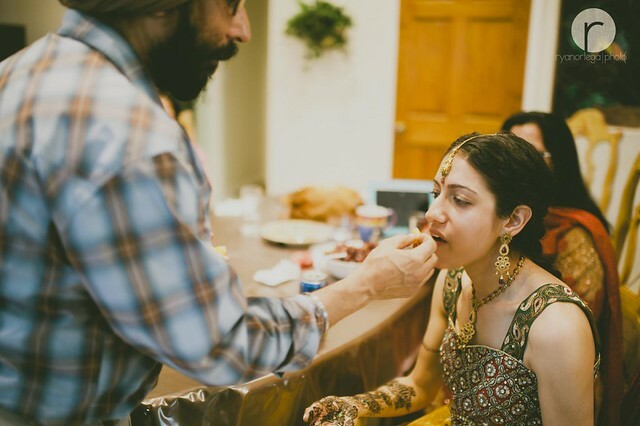 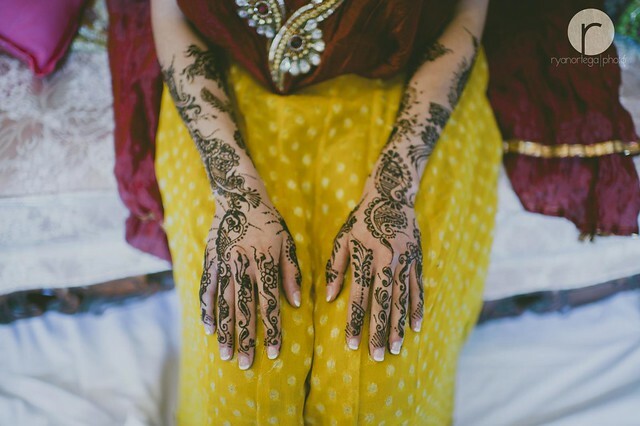 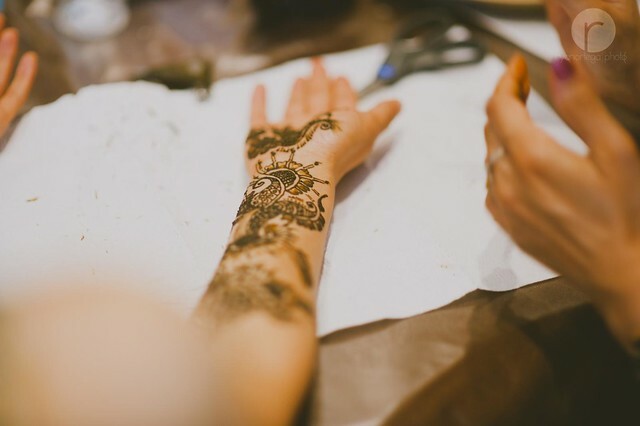 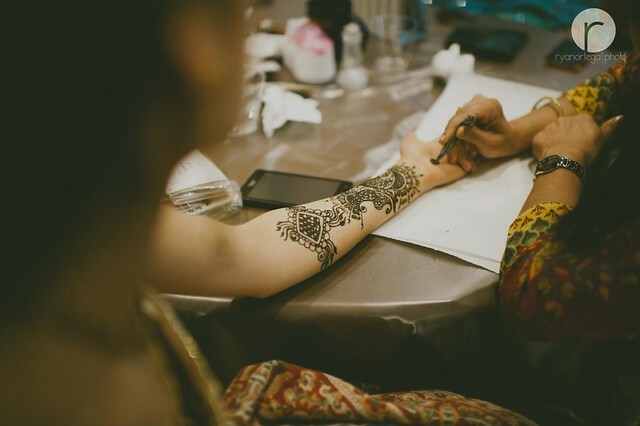 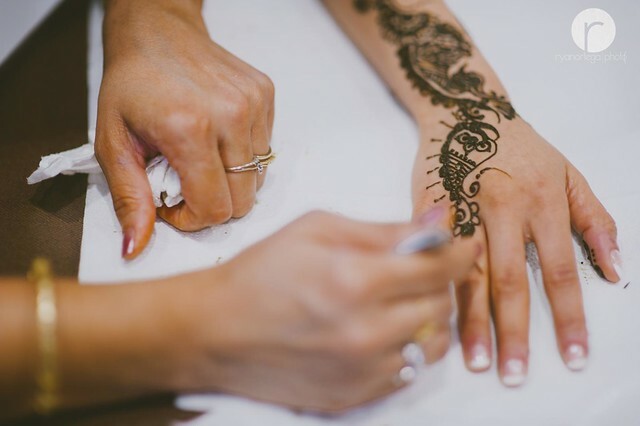 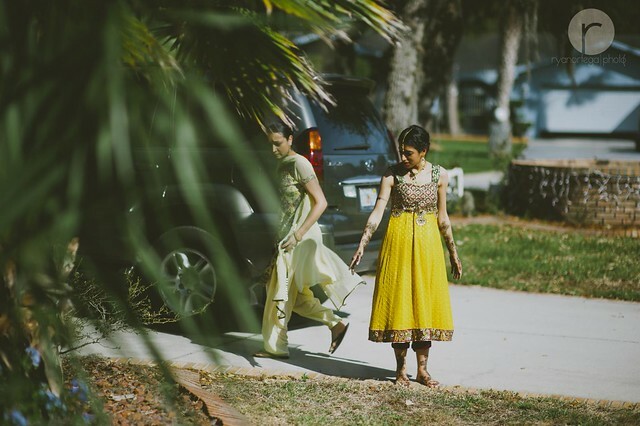 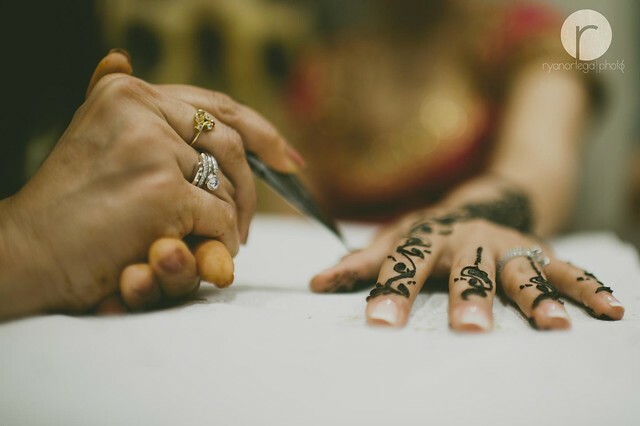 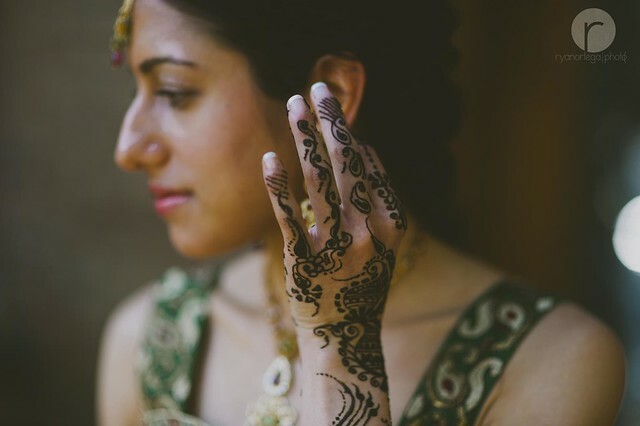 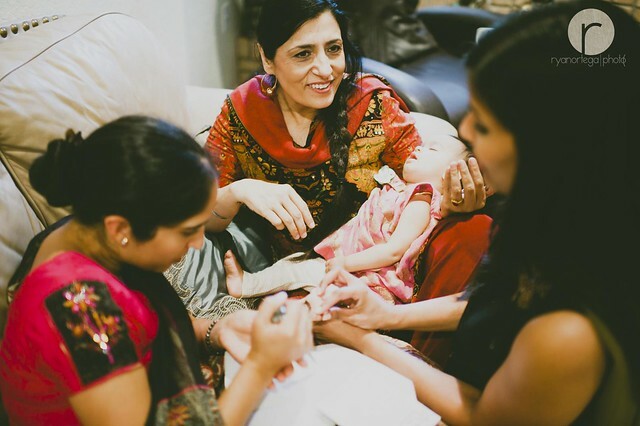 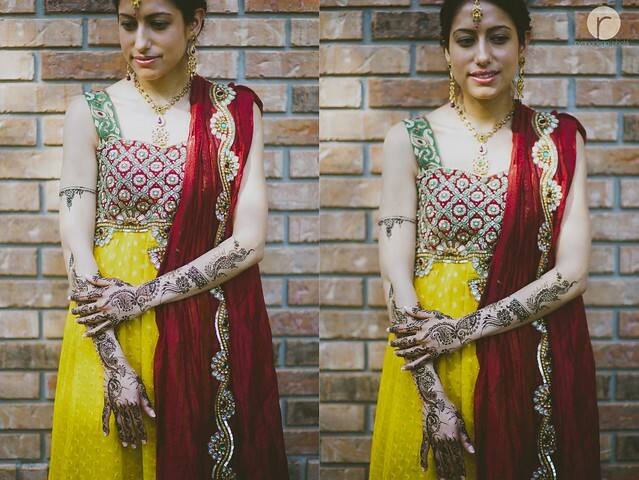 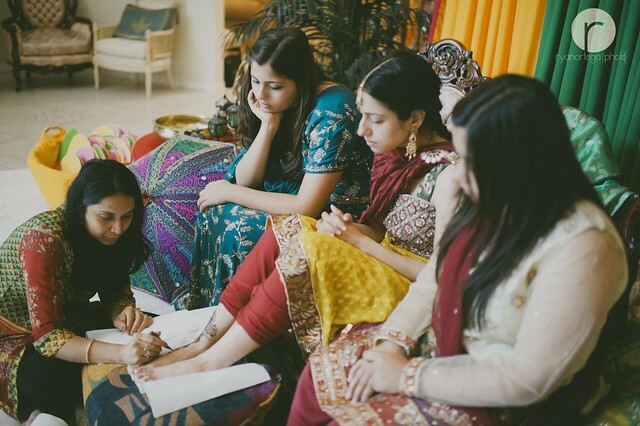 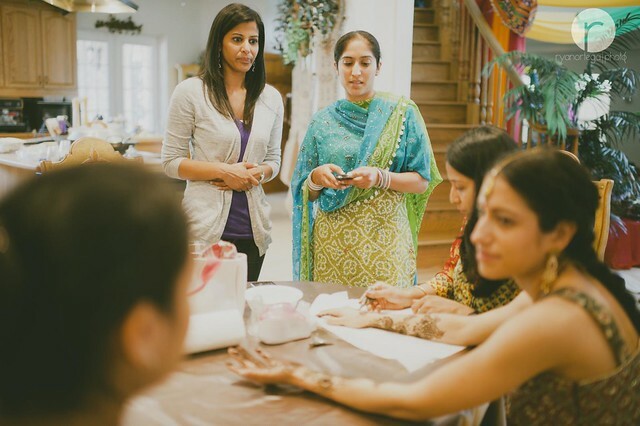 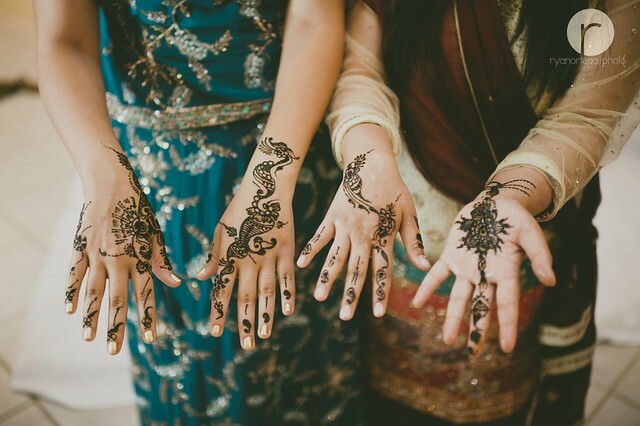 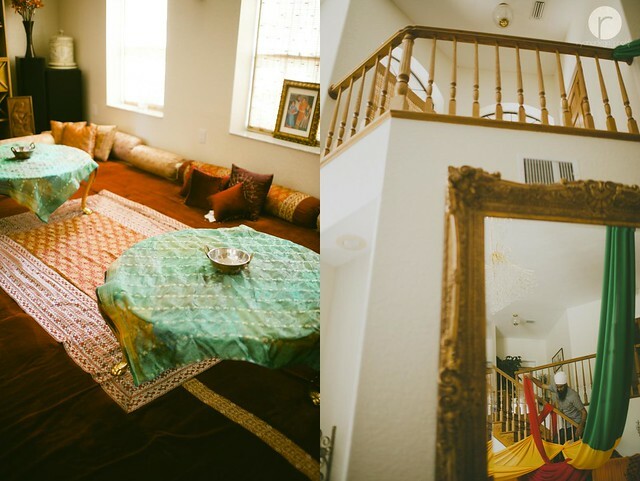 Generally the bride and groom attend the event together and on the occasion a professional henna artist or a relative applies mehndi to the bride’s hands and feet. 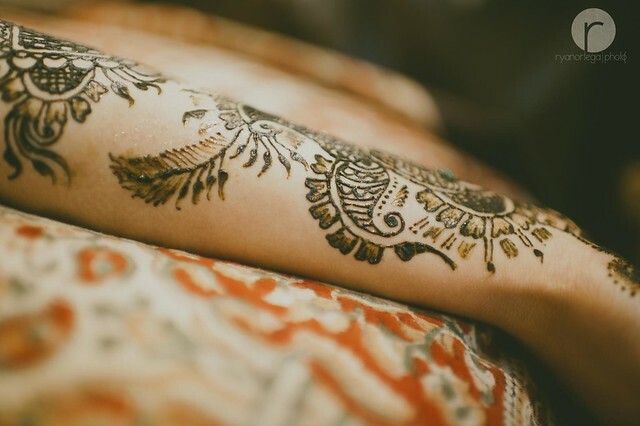 The designs are very intricate. 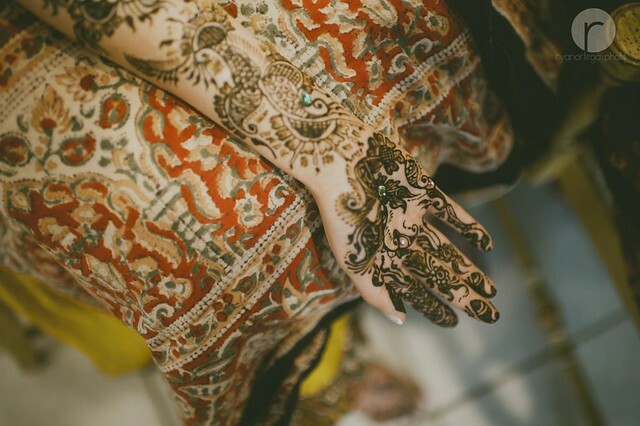 Often hidden within the mehndi pattern the name or initials of the groom are applied. 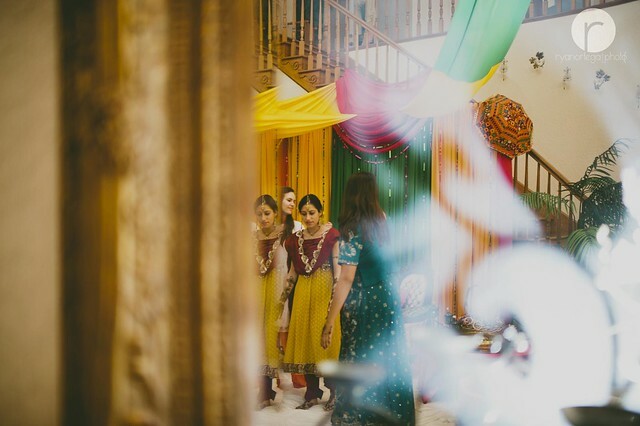 The event generally has a celebratory festival feel to it with the women dancing and singing traditional songs and the girls wearing vivid colors such as hot pink and yellow, often if the bride to be wishes to tease her future groom she will make him wear purple. 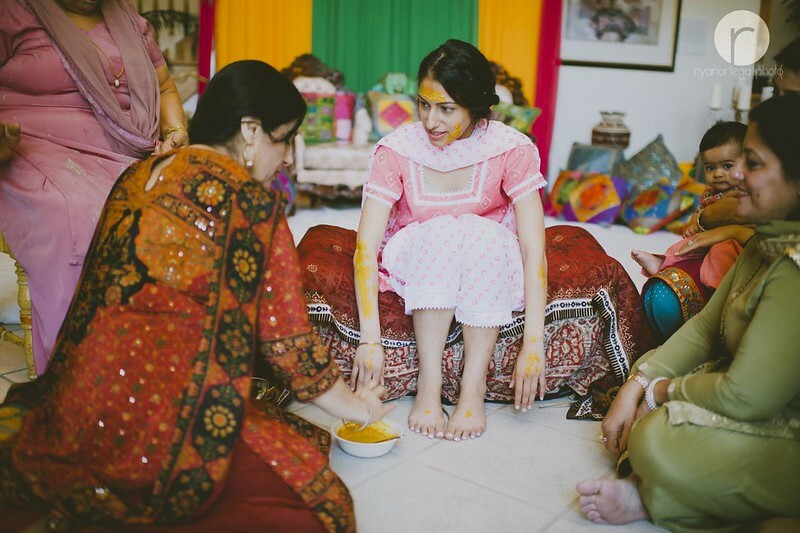 The groom usually wears jutti instead of western footwear.